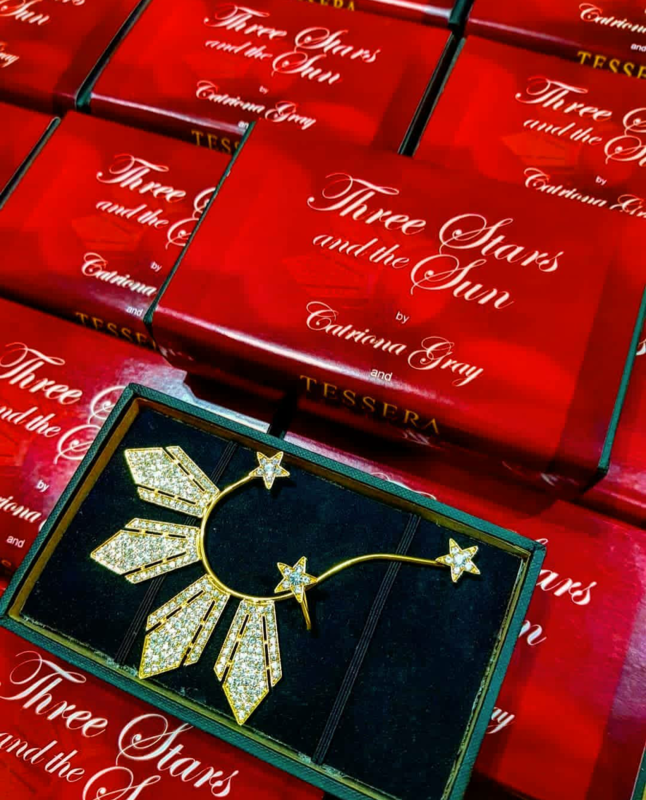 ICYMI: The Three Stars and the Sun Ear Cuff by Catriona Gray & Tessera Jewelry Now Available!!! 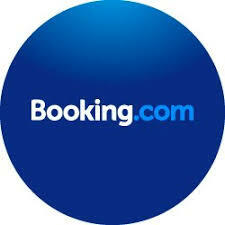 | PADDYLAST INC. This entry was posted in Others and tagged Binibining Pilipinas 2018, Catriona Gray, Miss Universe 2018, Miss Universe Philippines 2018, Tessera Jewelry. Bookmark the permalink. 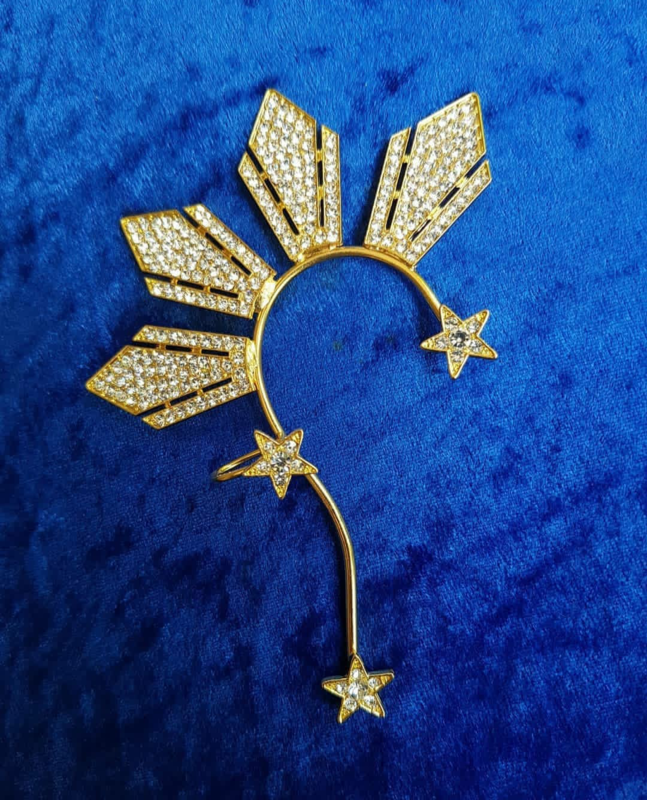 I am very much interested in the earrings that Miss Philippines wore when she was crowned. Please let me know the shipping cost and price for 10 of them. Is there a bulk discounts? Hello, I want to buy this ear cuff. Do you ship internationally? How much for the earring? And do have the one in pearls? is this surely Php999.00 only? how to get one? Interested in purchasing those earrings please. Send me info on shipping costs for 10 of them. Hi! Can I order 3pcs Earing. 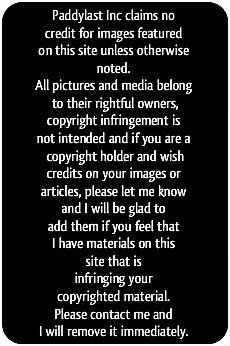 This blog is not affiliated with Tessera.